Disney is so much more than a theme park! With resorts and attractions that circle the globe, you could truly have a unique experience year after year. Switch up your destination, but count on that magic that Disney is famous for! Walt Disney World in Orlando, Florida is a classic destination for families. Whether you are visiting for 4 days or 14 days, there is so much to see and do that you will never be bored! Sometimes there is nothing quite like the original. 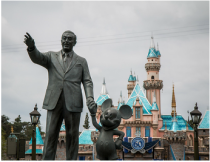 Plan a trip to Disneyland California for your family and immerse yourself in 60 years of magic in the making! A high adventure on the high seas! 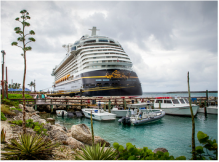 With Broadway quality shows, non-stop activities, and scrumptious dining, a Disney cruise is fun for mouseketeers of all ages. Disney Aulani is a Hawaiian getaway like no other. This tropical paradise boasts plenty of activities for kids of all ages, while still providing plenty of adult only areas for mom and dad. Jambo! Welcome Home! A quick and fun Disney commercial! 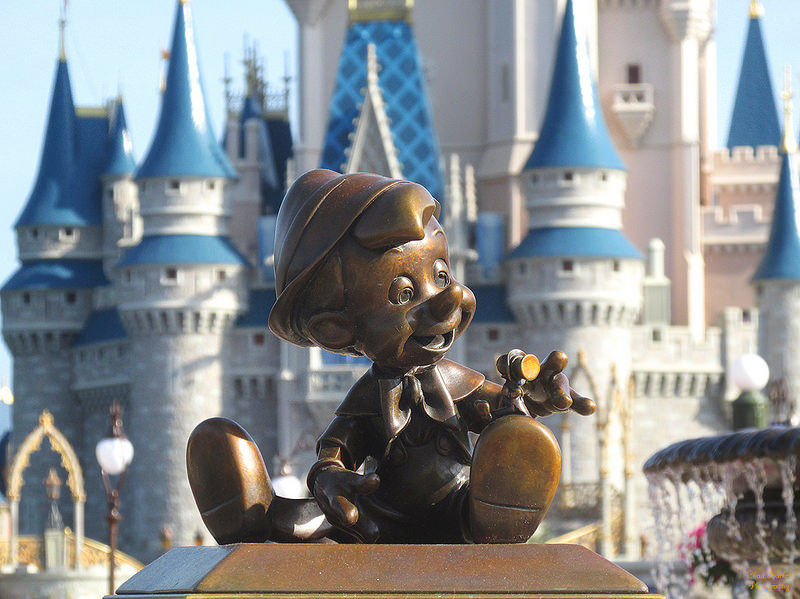 ​Contact Us today for more information about planning a fabulous Disney getaway today!! Depart for a magical journey like only Disney does! A little bit of home even on the other side of the world! The most romantic city in the world, becomes the most magical! 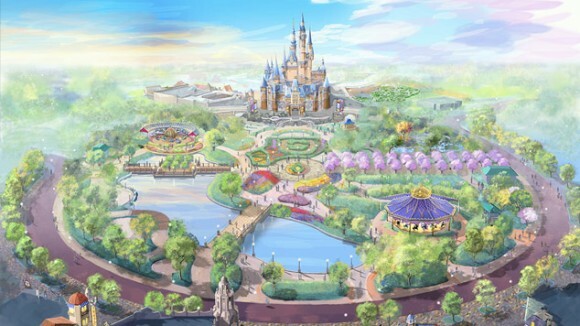 A magical dream soon to become a reality! With the ability to exchange points at resorts both home and abroad, a Disney Vacation Club Rental might be just what you need. Ask us more! Request a Quote for any of the above! !